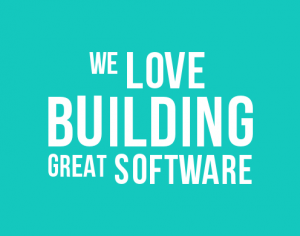 working software that users love. 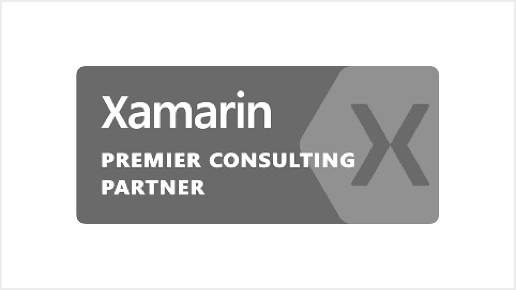 With several recognized industry certifications, such as Microsoft Gold Partner, Xamarin Premier Consulting Partner and Nintex Certified Partner, you are in good hands. 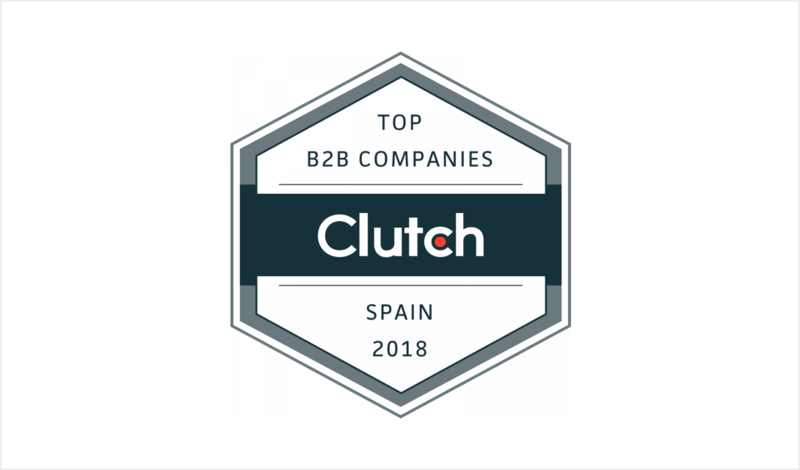 Clutch, one of the most important search and recommendation portals worldwide, recently highlighted us as the leading provider of B2B services in Spain. 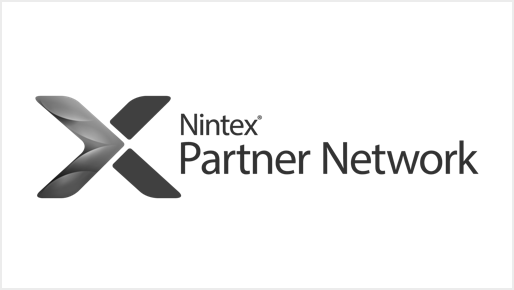 We are a trusted partner for leading market organizations. We have helped businesses of all sizes in many sectors. 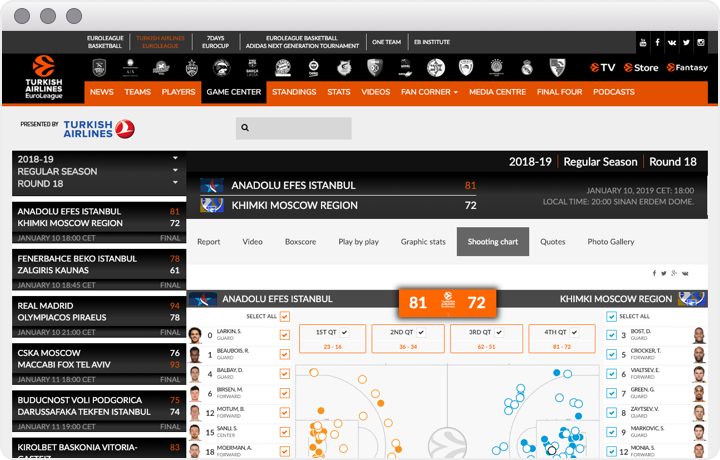 Real-time statistics of basketball matches. The platform supports very high concurrent user volumes. 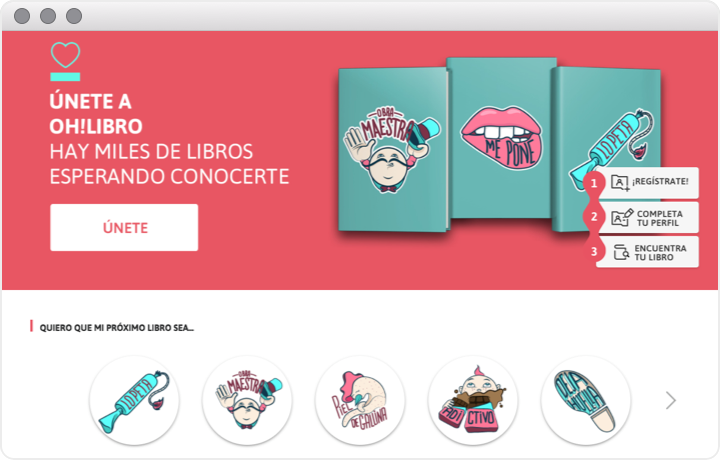 Book recommendation web platform and social network. It integrates with several data sources, such as recommendation engines and predictive analysis services of social networks activity. 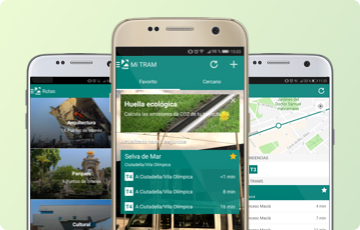 Official App of the Barcelona Tram. Available for iOS and Android. 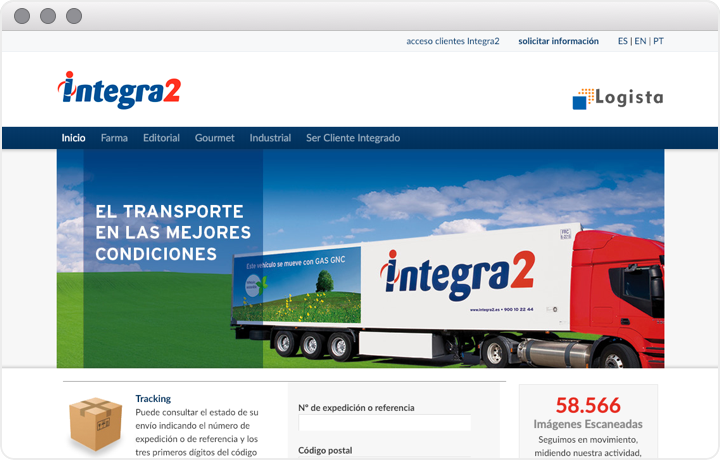 Integra2 corporate website, a Logista Group company. It includes features such as package tracking. 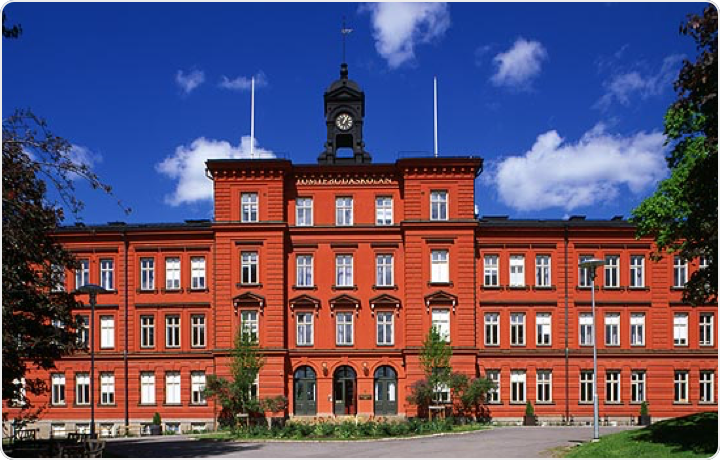 Evolutionary developments in Microsoft SharePoint for the European Center for Disease Prevention and Control (Stockholm, Sweden). Web application for education centers that automates the process of scanning, publishing and correction of exams. 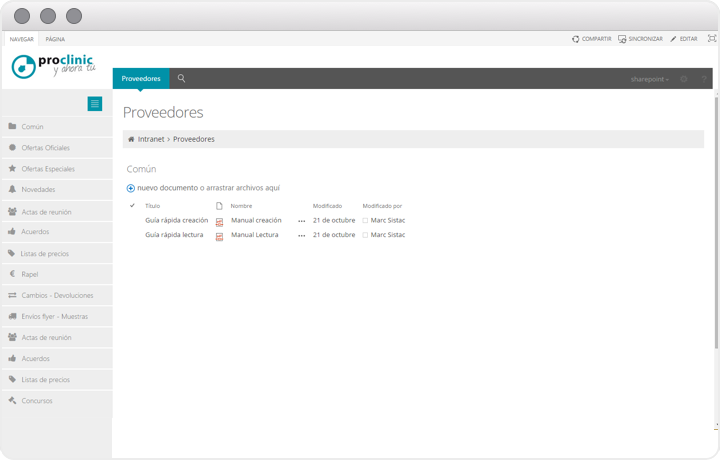 Intranet and document management system based in Microsoft SharePoint. 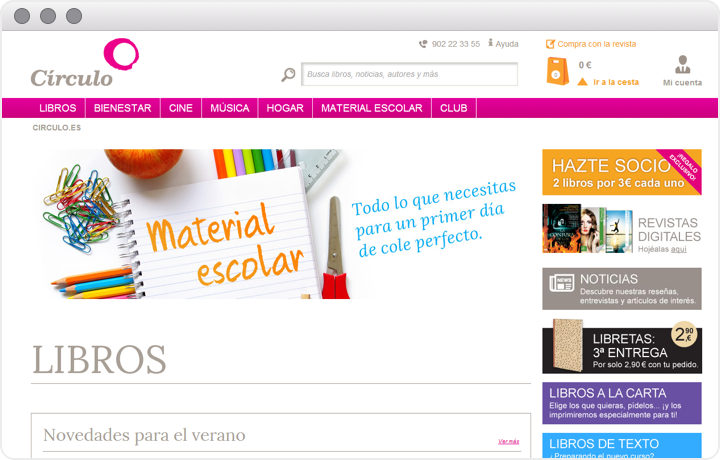 Books sales e-Commerce both targeted to Club members and Internet visitors. 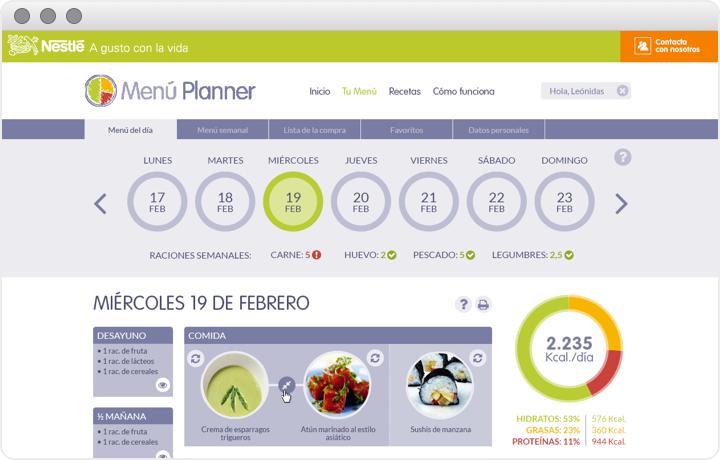 Web application that helps users creating balanced receipes and promoting healthy eating habits. Itequia designs & builds custom software solutions for large and small organizations. based on your scale and structure to get the best results. web, native, hybrid, cross-platform and cloud technologies. 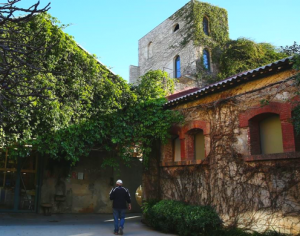 Our office are located in Palo Alto Barcelona, and old industrial factory reconverted to the digital era. 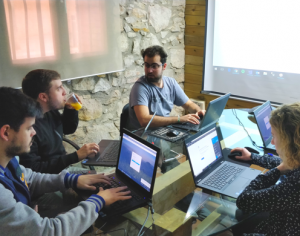 We have more than 10 years of experience building web and mobile applications for large organizations, always taking care of details and aesthetics. 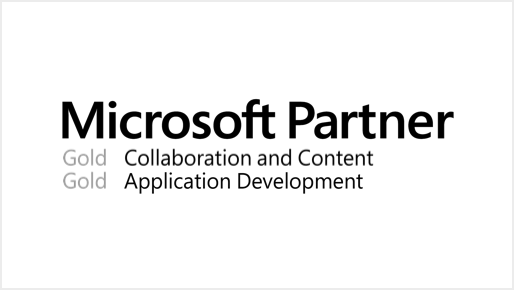 Our core values include promoting high quality code and the usage of agile methodologies. We love teamwork, flexible work time and enjoying our work. 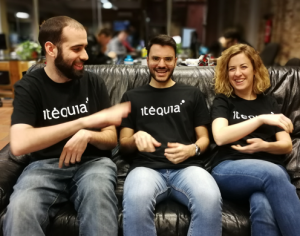 Itequia helps you tranform your ideas into working software that users love.